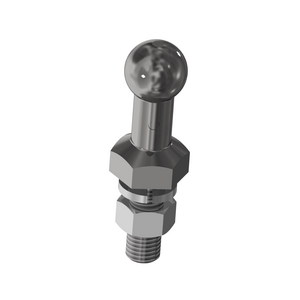 7H, 35MM Ball Stud, 5.3"
Versatility for different configurations and connection points. 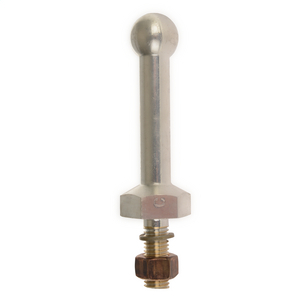 Installs on ball stud or conductor/bus. 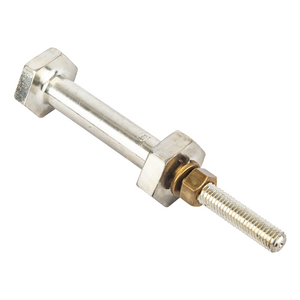 Provides single connection point for center phase when using optional ball studs. 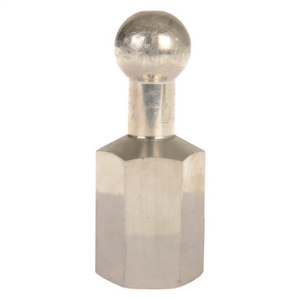 Ball Stud (sold separately). 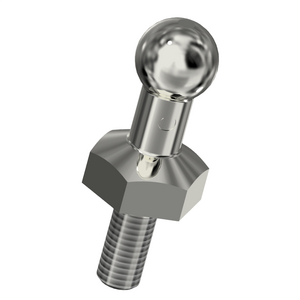 Ground Ball Stud - Long - 1"
For restricted-space applications and as a truck-grounding system, this compact design delivers a high-current rating usually associated with only larges. 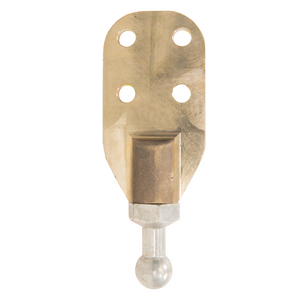 Ground Ball Stud - Short - 1"
For grounding trucks or other equipment. 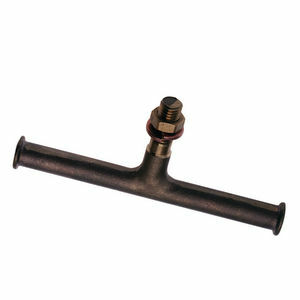 Also used as a rated, current carrying stud on CHANCE Three-Way Clamp (C6002316). 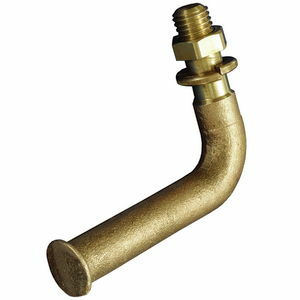 Tin-plated bronze alloy 20mm (0.788"") dia. 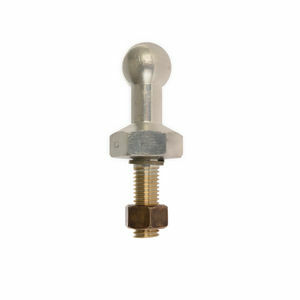 ball, 7/8"-hex fitting and 1-1/2"-long 1/2"-13 threads to fit NEMA terminal pads. ASTM Grade 5. 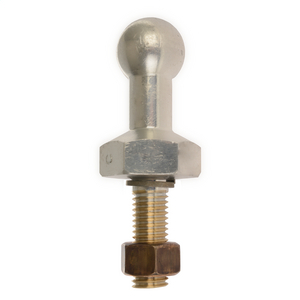 Current carrying rated terminal stud. Fault Current rating: 20,000 amps for 30 cycles. 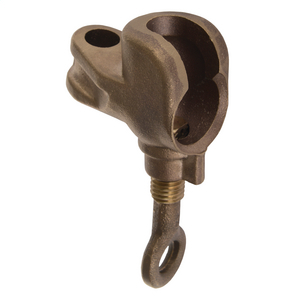 Current-rated Grounding T-Stud Terminal, bronze, 0.75" dia., used primarily with Cutout Grounding Clamps.